Hexamas Sdn Bhd, a 100% bumiputra company, was incorporated on 9th October 1991 under the Companies Act 1965. The company was established with the prime objective of supplying specialized engineering equipment to Malaysia’s rapidly expanding oil and gas industry with emphasis on quality support services and cost effective pricing. 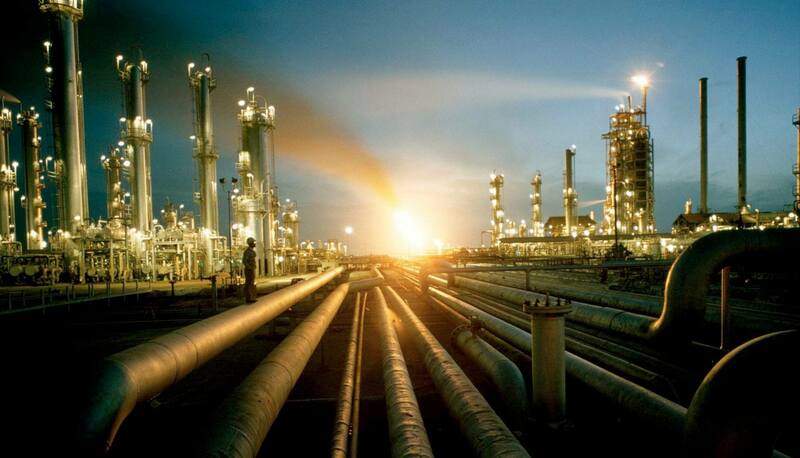 oleochemical process industry. These products currently include fixed and portable gas detection systems, pressure gauges, tank breather valves, flame arresters and primary flow measurement products. 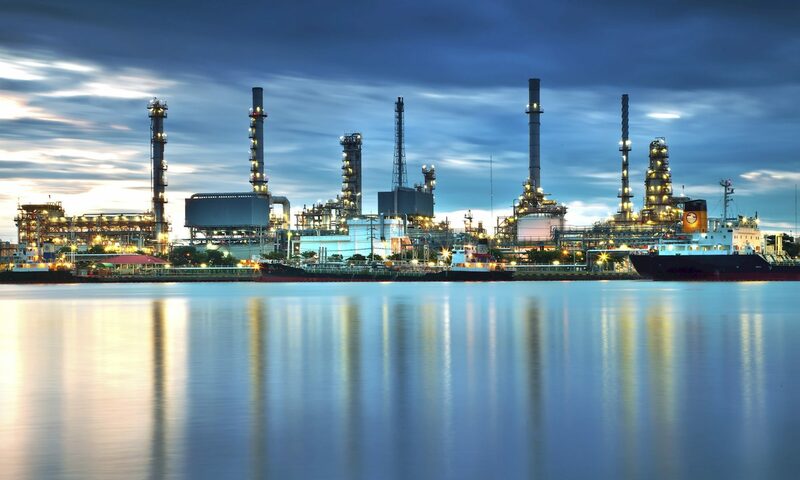 Despite being a fairly new entrant in the market, Hexamas now has a blue chip list of customers from industries such as oil and gas exploration and production companies, engineering contractors and fabricators, oil refineries, shipyards, gas processing plants, oleochemical plants and power plants.